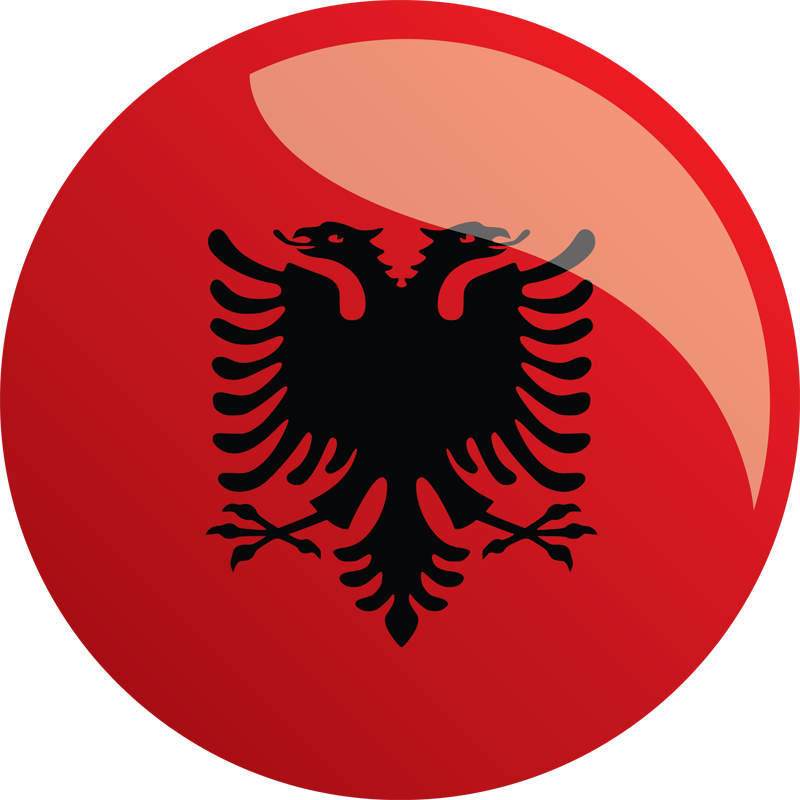 Albania’s second threshold program built upon the successes of MCC’s first threshold program to lead adoption of key reforms in public administration and judicial capacity building and to support anti-corruption activity. supporting the creation of an administrative court system. Trained newly-recruited administrative judges, prosecutors, and lawyers on the new administrative law legislation. Developed guides or manuals for public administrators who will use the administrative court system. Provided technical support and equipment to the new administrative court in Tirana. Adapted the national case management system for the new administrative court to track case progress from registration to resolution. Introduced transparency measures in the administrative court (e.g., online docket, publication of all decisions online, audio and video records of trial proceedings, electronic court archives). Conducted public outreach and public education on the administrative court system. To establish a National Business Licensing Center, building a simplified system to issue licenses for economic activities, employing the one-stop shop as a means to reduce opportunities for corruption. Established a streamlined licensing system and a National Business Licensing Center to process standardized license applications. Conducted public outreach to explain licensing reforms to the public and promote the new National Business Licensing Center. Provided grants to nongovernmental organizations to monitor licensing reforms. To establish a streamlined national electronic registry for development and building permits, thereby reducing opportunities for corruption in construction. Established a National Planning Registry, a web-based repository for planning and building codes, guidelines, and announcements. Designed registry software, created a geographic information system database, and drafted secondary legislation on the National Planning Registry. Developed a training plan for National Planning Registry staff. Trained 400 national and local planning experts on the new building registry system. To strengthen anti-corruption enforcement efforts by establishing special investigative units in prosecutors’ offices in six administrative districts outside Tirana and create activities to boost public awareness about the new units. Established special units within the Office of the Prosecutor General in Shkodër, Durrës, Fier, Vlorë, Korçë and Girokastra to investigate and prosecute corruption related and economic crimes. Equipped and provided support to establish offices for these units. Established a training office and developed training modules for investigative units. Trained prosecutors and police on economic crimes and corruption. Provided grants to nongovernmental organizations and educational institutions to increase public awareness of anti-corruption enforcement efforts. To build a modern tax administration that reduces personal contact between taxpayers and officials, and strengthens tax collection while maintaining the integrity of the system. Reorganized the tax administration along functional and geographic lines pursuant to the new tax procedures law. Created operational manuals for specific tax administration functions and train 1,000 tax inspectors to orient them to the new organizational and functional scheme. Established an internal investigation and anti-corruption unit within the tax administration. Established a criminal investigative unit within the tax administration to enforce laws against tax evasion and fraud. Established a taxpayers’ consultative council to institutionalize consultation with tax administration and the public. Established a taxpayer advocate office to protect taxpayers’ rights. Established a tax section at the new administrative court. Expanded e-filing and e-payment for all taxpayers. Established education and information service centers. Established an electronic system for selection of tax declarations based on risk analyses.